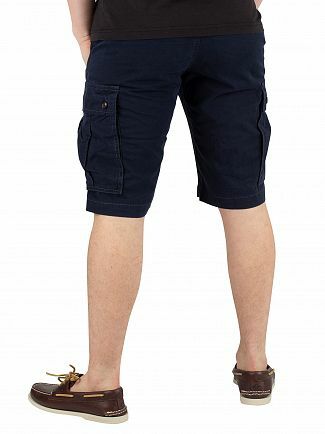 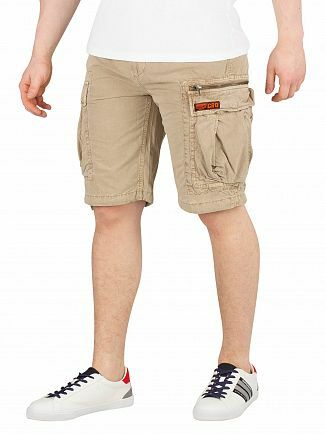 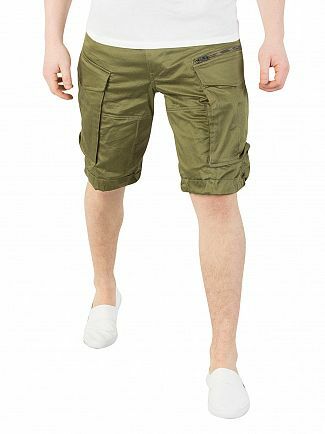 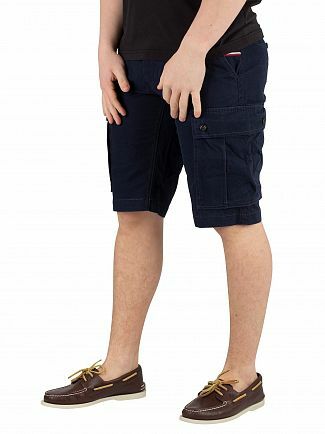 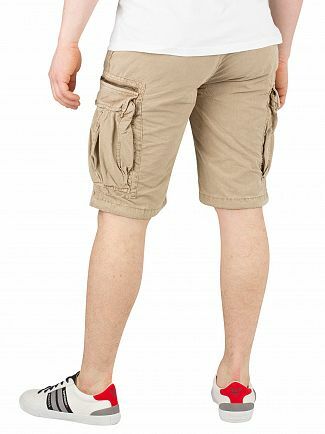 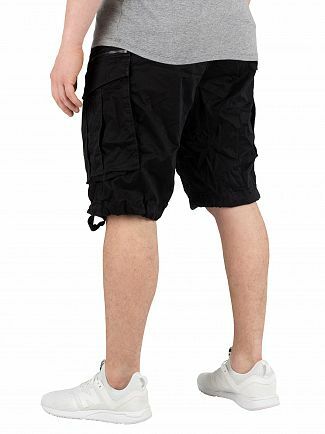 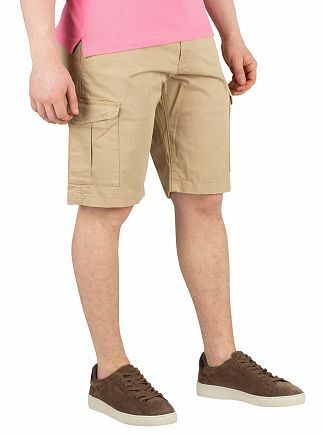 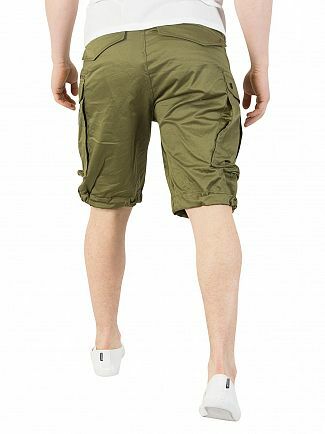 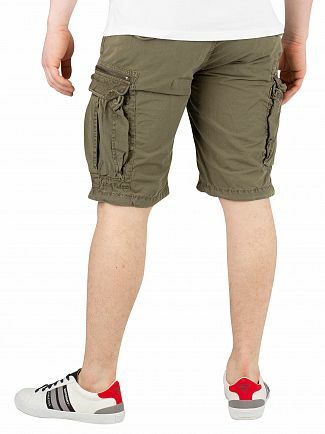 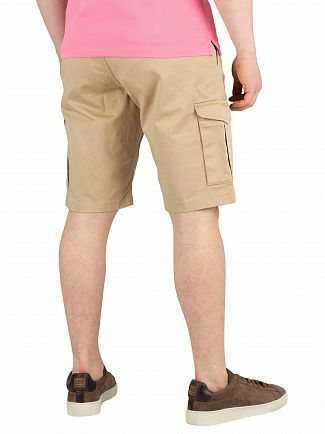 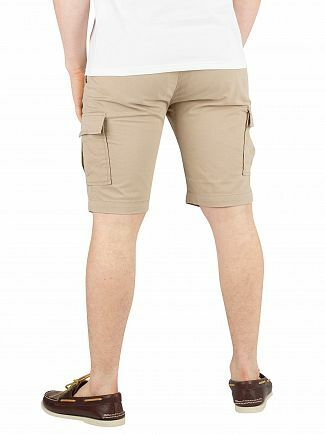 Cargo shorts for men are a practical go-to for when the weather picks up during the Spring and Summer months. 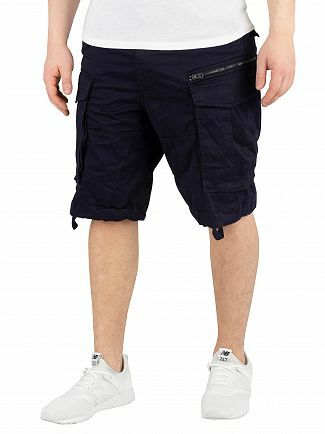 Comfortable and easy to wear, these shorts are perfect for casual occasions or even just lounging around at home on the weekend. 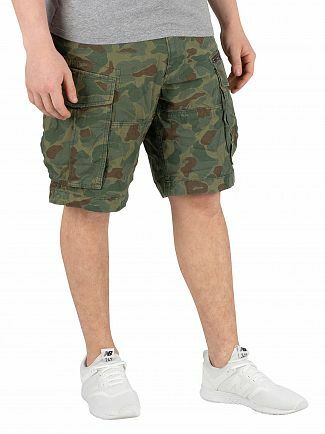 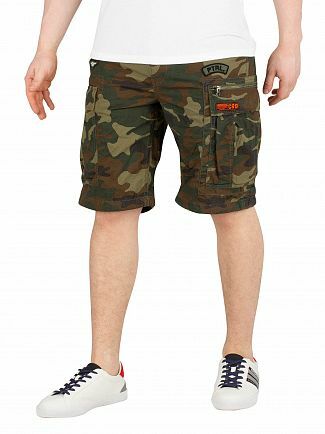 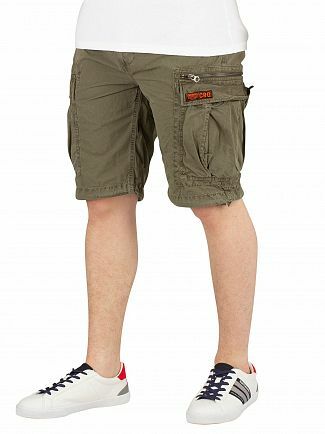 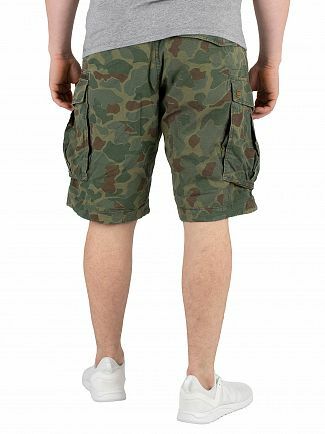 A modern day take on Armed Forces' uniform, men's cargo shorts are ideal for those who want to wear something slightly more functional but still look cool. 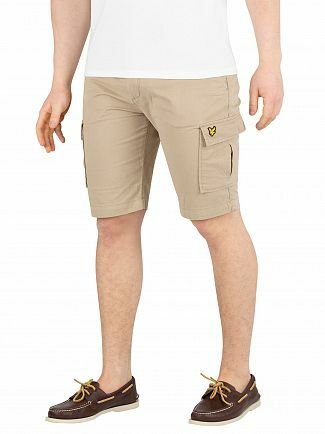 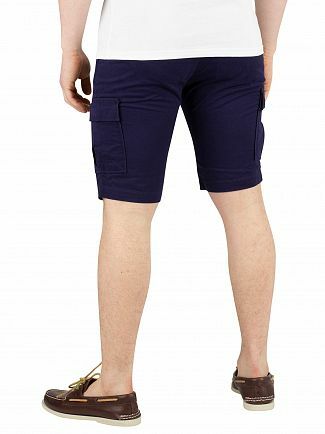 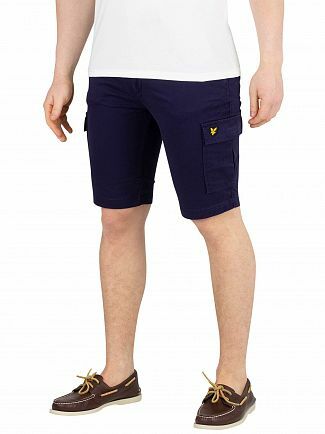 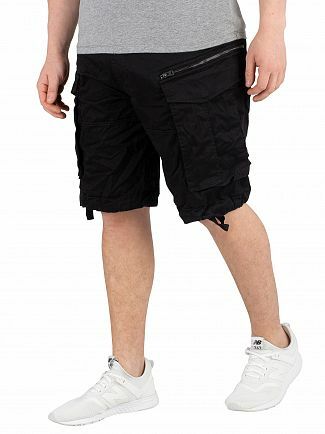 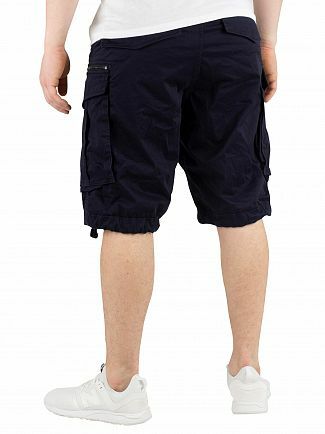 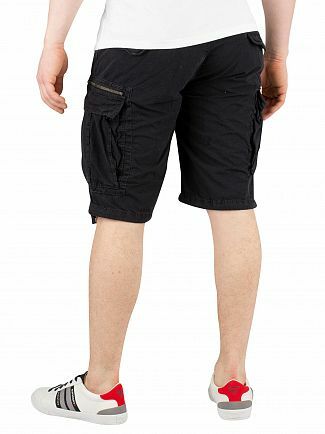 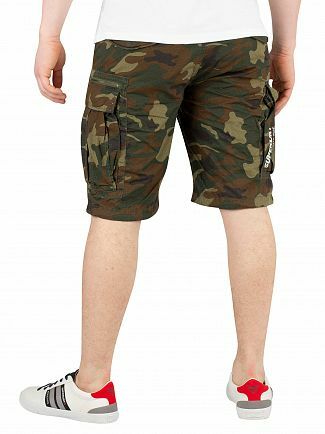 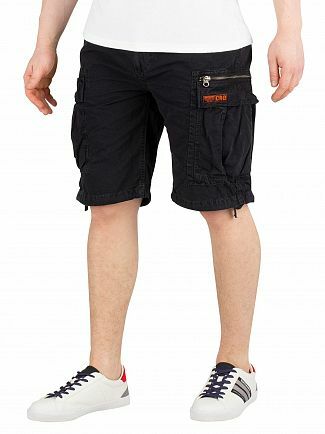 Our range of cargo shorts for men come in a number of different colours and styles so browse the collection at Standout today.